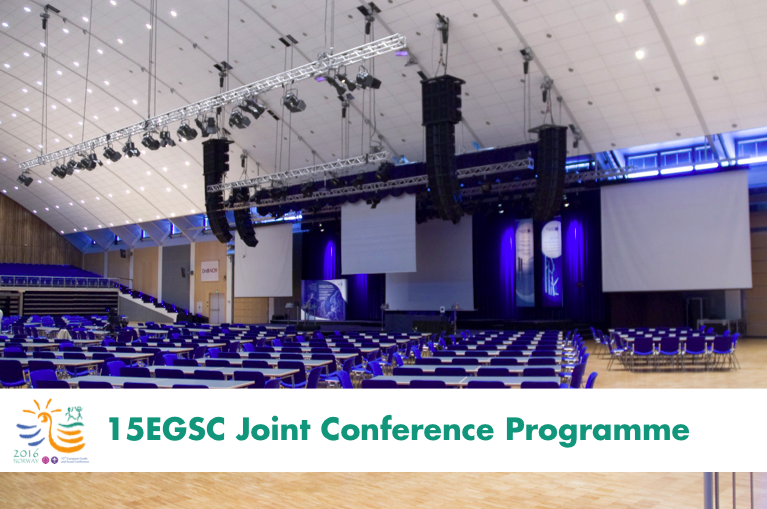 The initial draft Joint Conference Programme for the 15th European Guide and Scout Programme was realesd in April 2016. In addition, detailed draft programmes of the 22nd European Scout Conference and the 15th European Guide Conference were circulated as Conference Documents are available in the documents section of this website. Keep up to date by following us!